We now offer a second Difficult Conversation on White Privilege, White Supremacy, White Fragility and Racism.There is room for one more participant and several more observers. 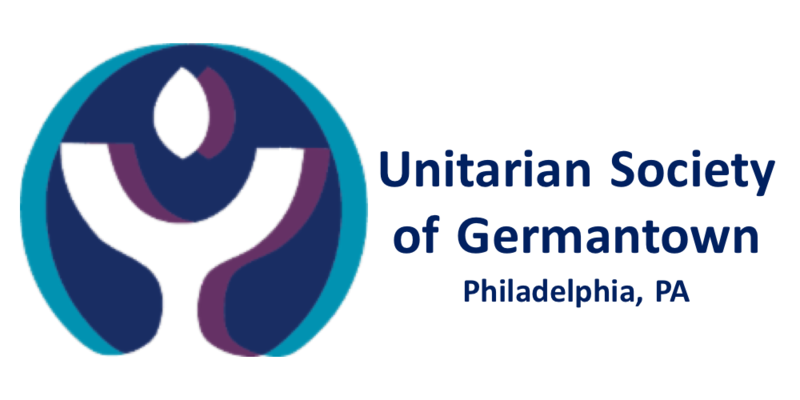 This second Difficult Conversation on this topic is specifically for USG members and regular attendees and will focus on how the above terms have impacted the discussions and actions around anti-racism work in our own congregation. The goal of Difficult Conversations is to provide an opportunity for all perspectives to be honestly presented and respectfully heard in a safe, structured program in the hopes of better understanding those with whom we may disagree as a first step toward coming together and moving forward. Interested? contact Gerry Whelan at asd@usguu.org. The group will meet in the Edna Jone Assembly Room.